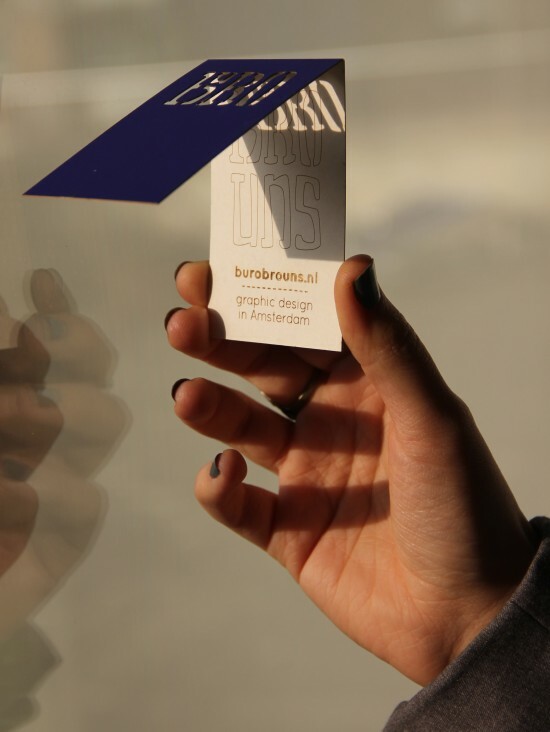 The Buro Brouns logo is made out of handdrawn letters and can be used in two different lockups. 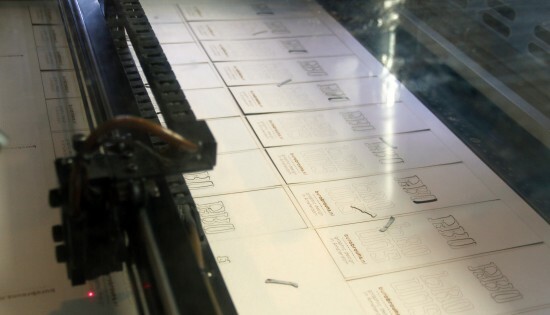 For these business cards I dived into the lasercutter and let the sunlight play with the letters. 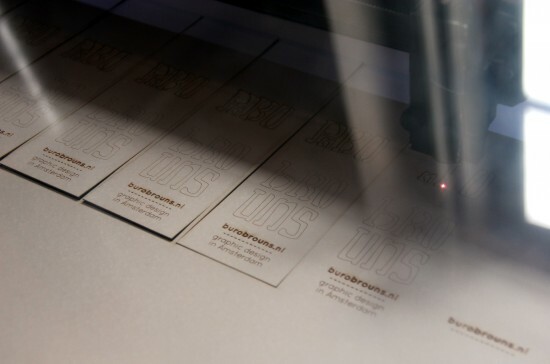 Thanks again, Fablab de Waag for having this great laser machine!